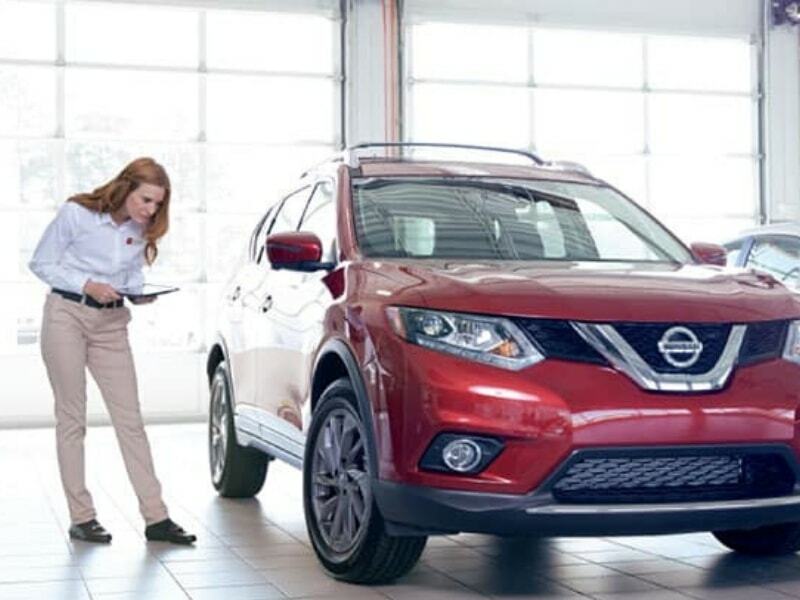 Nissan manufactures several diesel models including cars, trucks, crossovers, and SUVs. Just like traditional combustion engines, diesel engines also rely on engine oil to keep the moving parts lubricated and the running temperature at the perfect temperature. Not too hot and not too cold, Nissan Diesel Engine Oil helps keep the engine running at the ideal temperature delivering you the best driving experience and maximum fuel efficiency. The only problem with Nissan Diesel Engine Oil is that it will eventually start to lose viscosity, break down, and lose its ability to get its job done of keeping your diesel engine lubricated and cool. If left unattended, broken down diesel engine oil will cause other problems with the worst being engine overheating with the moving parts seizing up under tremendous friction and heat. What are the Warning Signs that your Diesel Engine Oil is Broken Down? 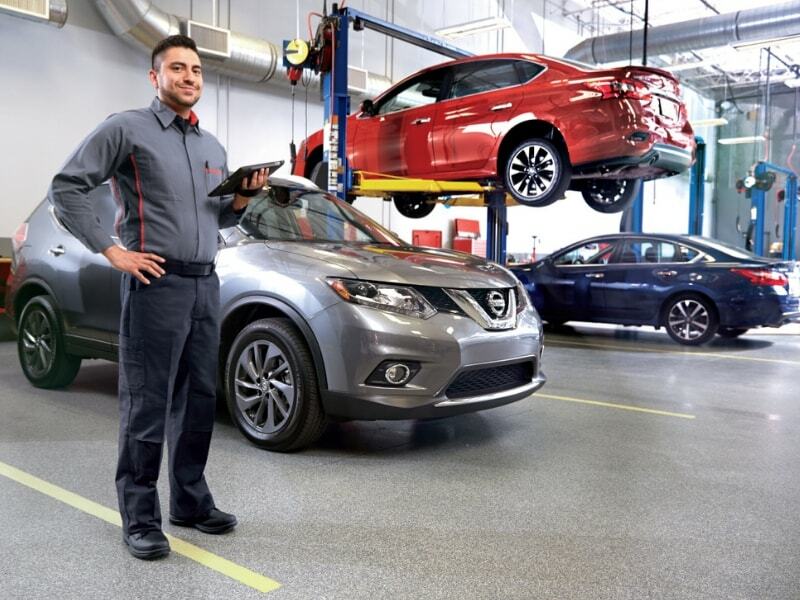 At Rolling Hills Nissan, we have a team of factory trained certified technicians ready to remove your broken down diesel engine oil an filter and replace it with genuine Nissan approved Diesel Engine oil and filter. 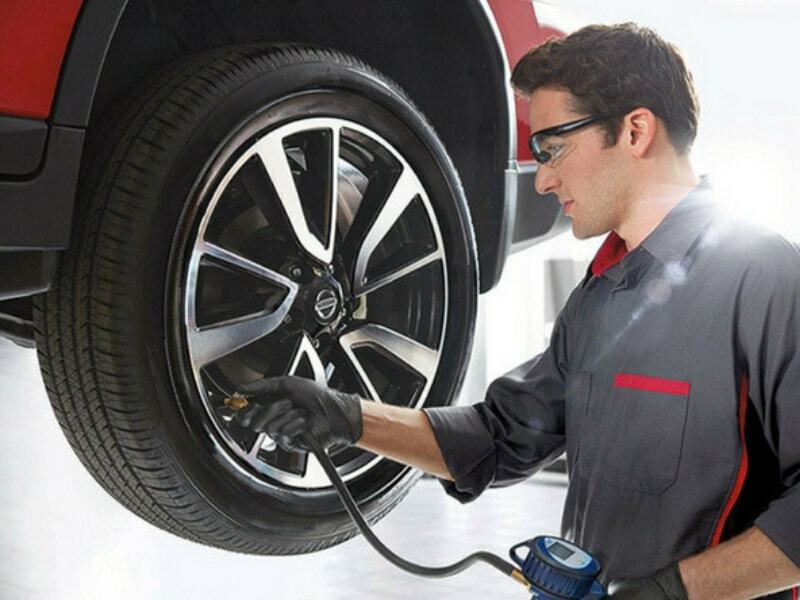 The service includes fuel filter replacement as needed at the same maintenance interval. 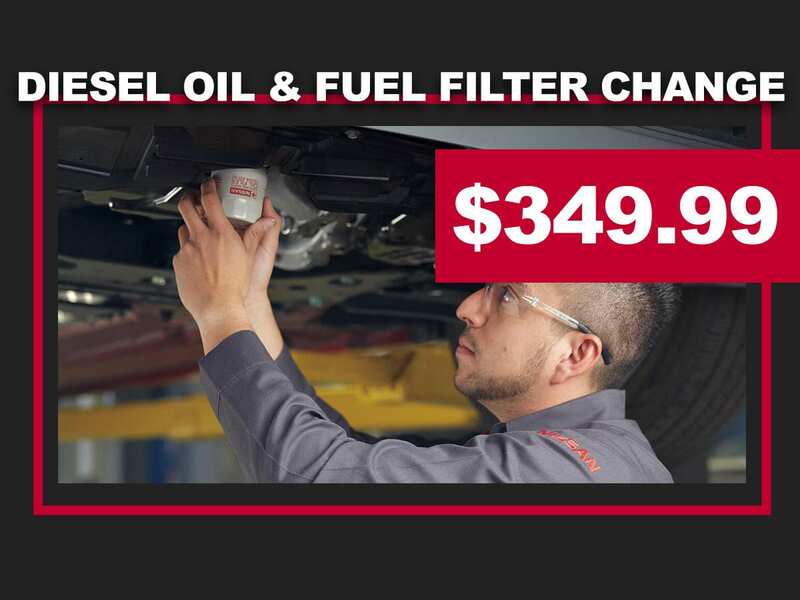 Gain peace of mind with your engine oil and fuel filter performance by scheduling a Nissan Diesel Oil Change & Fuel Filter Replacement Service at Rolling Hills Nissan. 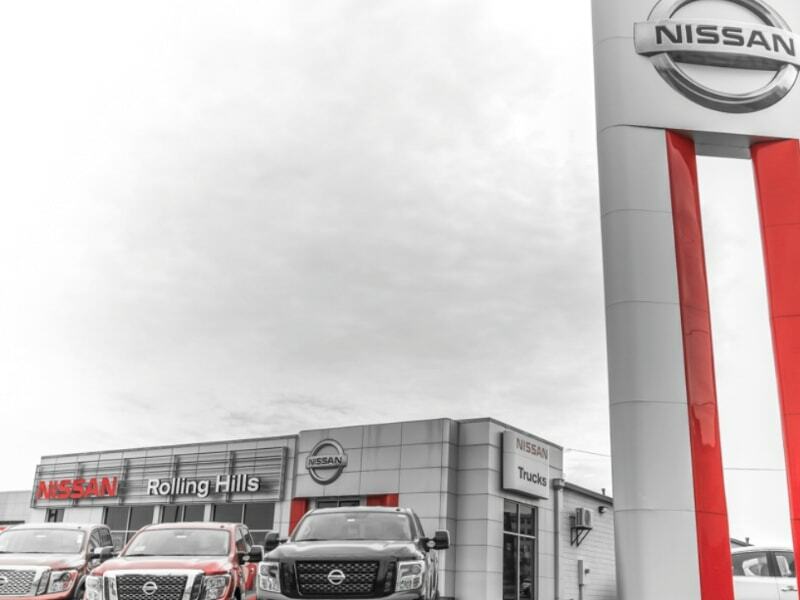 Rolling Hills Nissan is conveniently located in St. Joseph near Savannah, Dearborn, and Cameron, Missouri.